Teaching your kids how to draw when you aren’t a great artist yourself can be tough, but not anymore with these amazing easy drawings templates. The templates have a variety of animated and regular images that are very simple to copy. Just download and print the one that you wish to teach your child. These templates make it easy for you to learn the drawing quickly before you teach it to your child. You can also see Cool Drawings. Alternatively, you can also use the templates to add to your flyers, posters and various other documents. 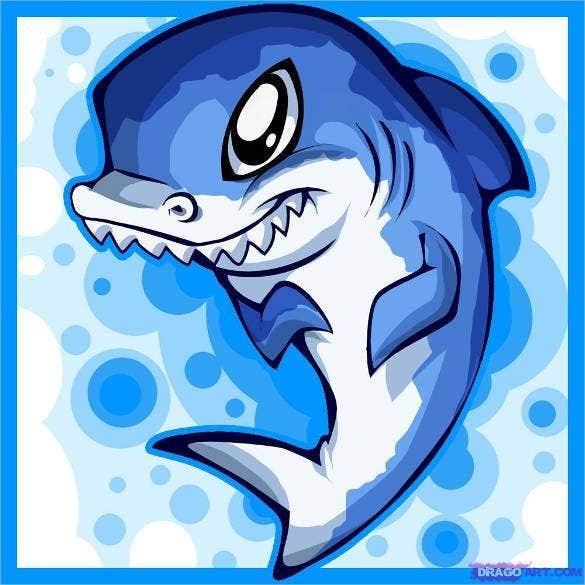 Some of the easy drawing templates include penguins, puppies, panda bears, skulls and various other patterns and designs. You can also see Simple Drawings Templates. 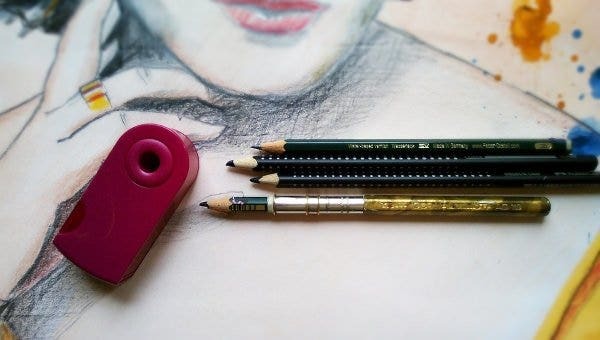 Teaching your child how to draw when you are not a great artist yourself can be quite challenging. But not with this easy drawing template of a Lion which also has an easier version for you to learn first. 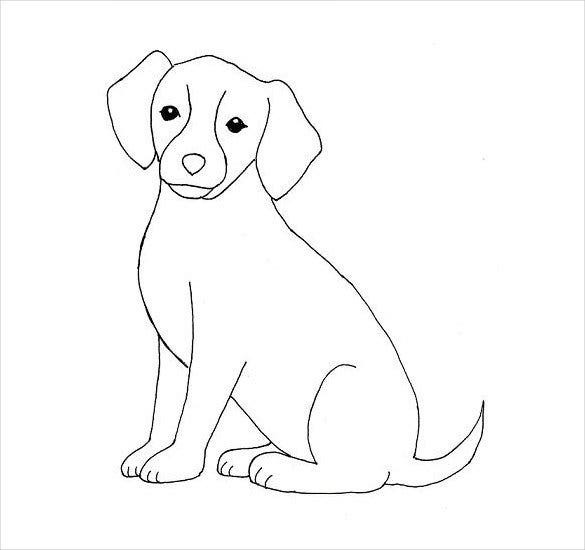 This drawing template of a dog is quite easy to copy. Download and print this template, practise drawing this image and then teach your kid how to do it. It is as simple as it looks. Everybody knows how to draw a tree. 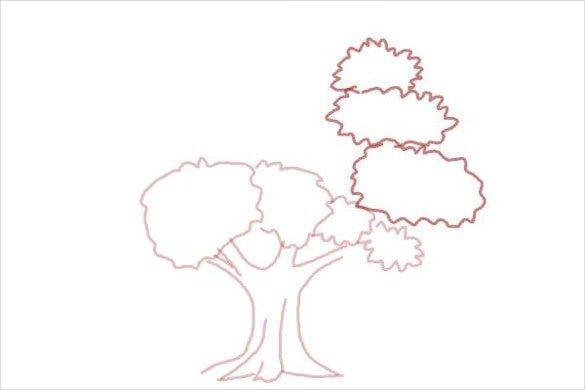 And this template of a sketch of a tree is truly very easy. You can practise once and it will be quite easy for your little one to do it as well. 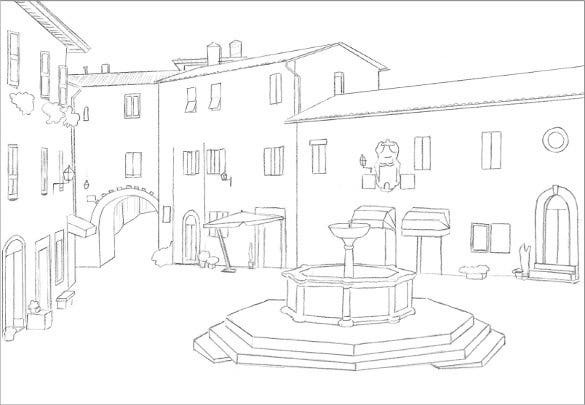 This drawing template includes sketch of a street which has a fountain and a few buildings. The difficulty level is comparatively higher in this template but you can get it right after practising a few times. This sketch is really very easy to learn. Just a few strokes and you got yourself a tower. 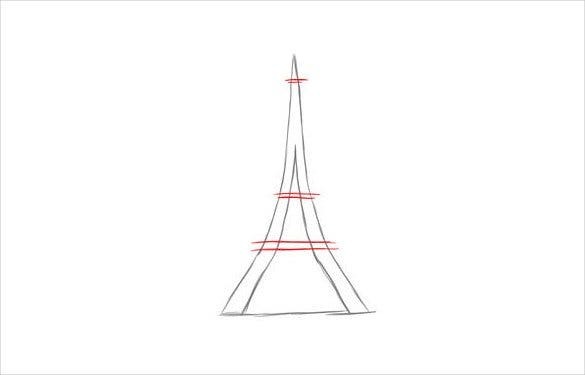 Teach your kid to draw a tower with this easy drawing template. Perfect for a three to five year old child. Who doesn’t want to learn to draw a beautiful flower? 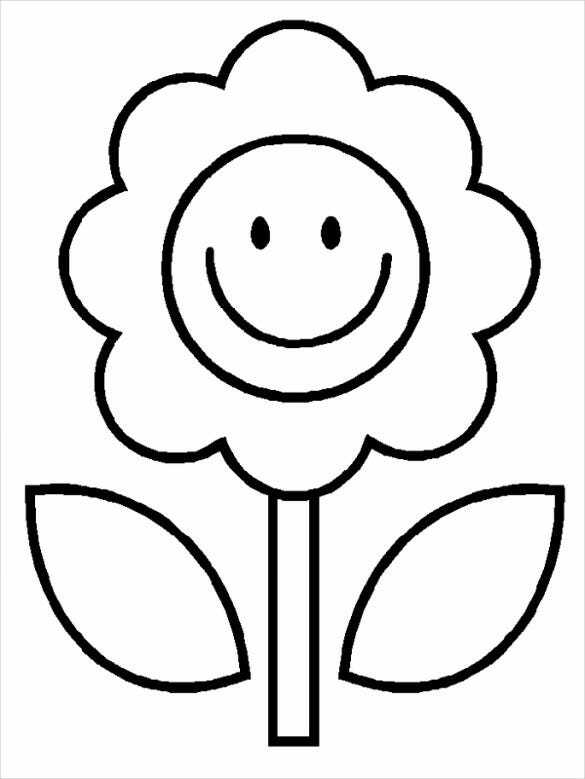 This cute and smiling faced sunflower drawing template is really very easy to learn and you can make your own changes in it as well.You can also see Rose Drawings. Birds can be a tiny bit hard for your child to learn to draw. 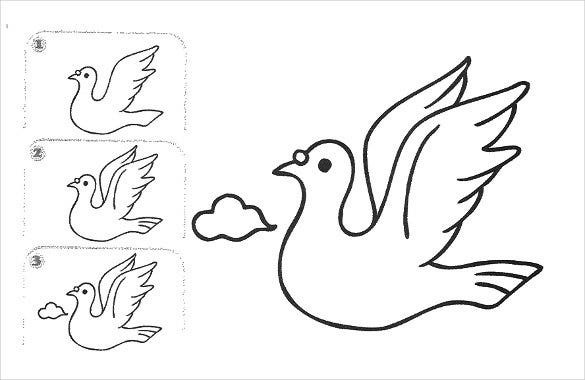 But not with this easy bird drawing template. 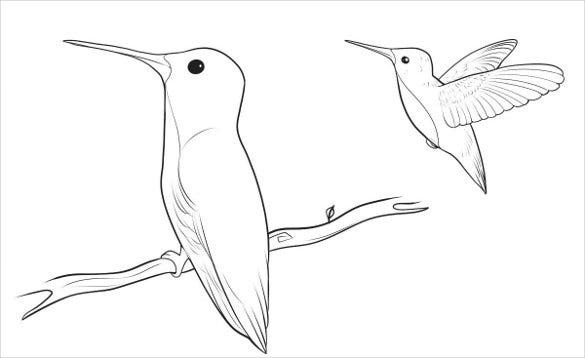 Download and print this drawing template and with a little bit of practise, you can teach your child how to draw a bird. Human figures are a tad bit more complex to draw than other objects. 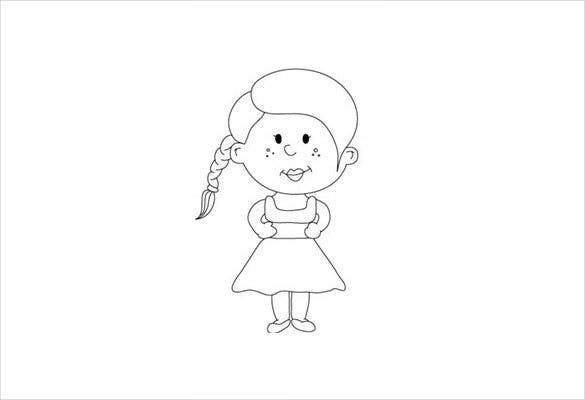 But this is a very simple baby girl drawing template. You can also use this template to use in various other documents like posters and flyers. Butterflies are one of the first few drawings that we learnt when we were kids. Because they are relatively easier to draw. 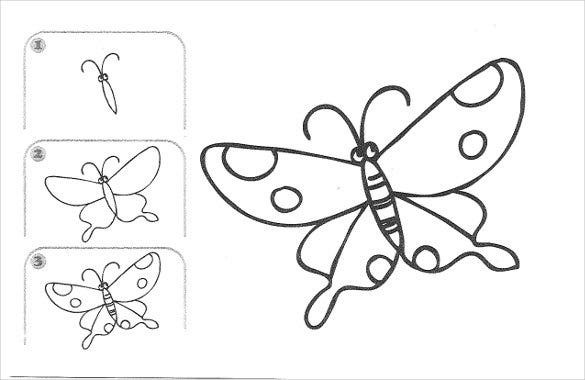 In this drawing template, it is shown how to sketch a butterfly in three simple steps. This drawing template will teach you how to draw a sparrow in three simple steps. You can download this template, print it and start learning. Once you do, you can teach your kid how to expertly draw a sparrow. 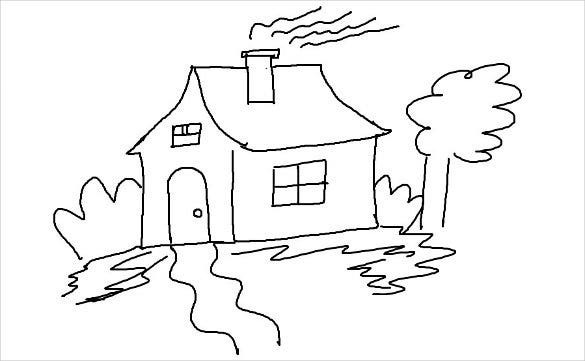 This is a very simple drawing template of scenery which includes a home with a chimney with smoke coming out of it, a tree, a road leading to the house and few bushes. It is very easy to learn and teach. This drawing template of a girl’s face can be downloaded and printed for your use. You can use this to include in a card or poster or any other documents. 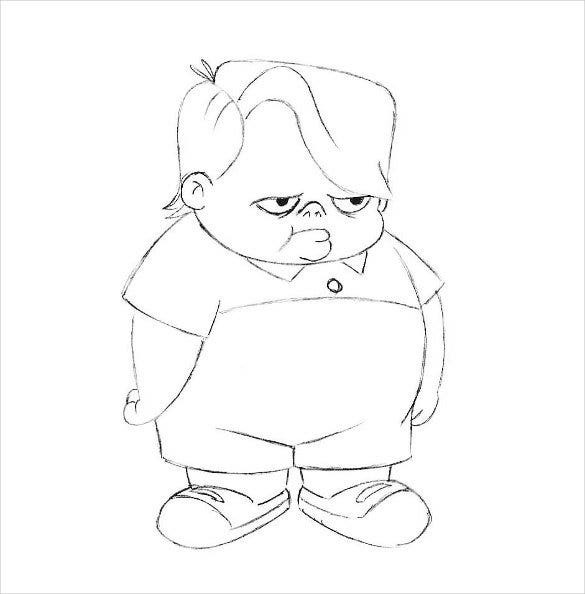 Or you can learn the sketch and teach your kid step by step how to draw it. Children are obsessed with cars. 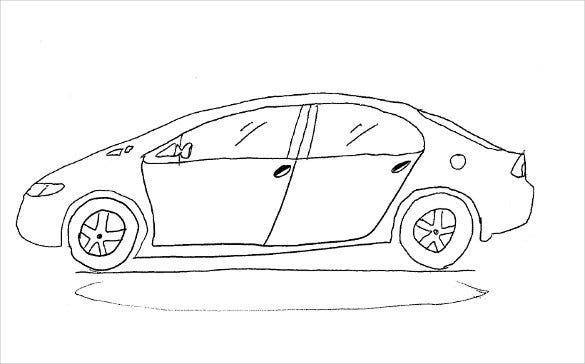 Teach your child how to draw his favorite plaything by learning how to draw from this very easy drawing template of a car. You can download and print the template for your use. 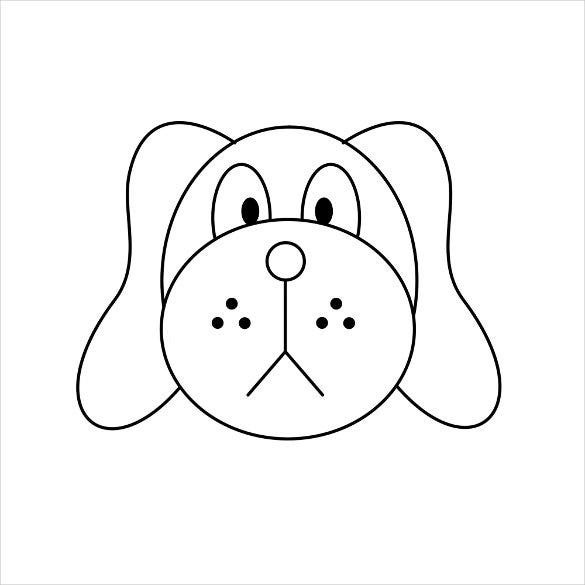 This drawing template of a puppy’s face is very easy to learn. It is quite difficult to teach your kid how to draw when you are not an artist yourself. So download this template, learn this very easy sketch and teach your child how to draw. Drawing a horse will not come easy to someone who is not an expert. It is quite complicated. 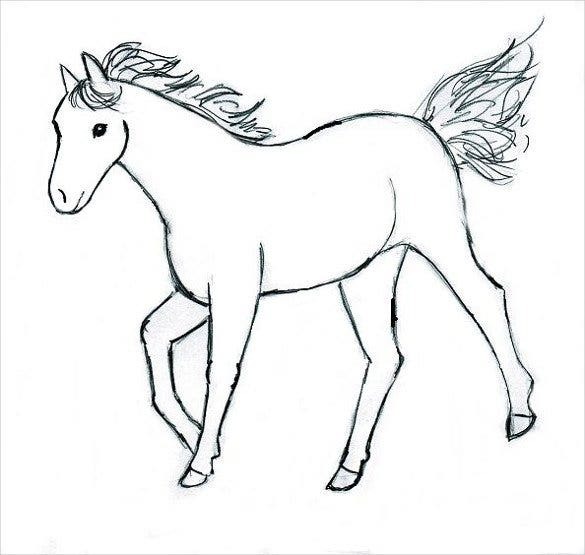 But this is a very easy sketch of a horse which you can learn in a matter of time and then get your little one to do it. In case you are not good at drawing but are faced with the task of drawing an igloo or teaching a child to draw one, there is no need to fret. Just go ahead and download this igloo easy drawing for beginners. 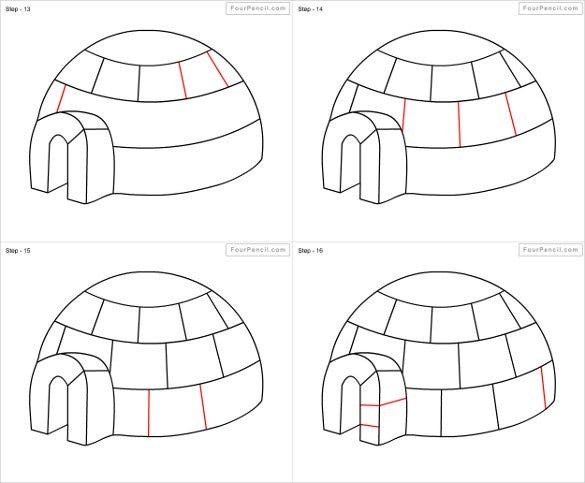 With simple to understand strokes you can draw an igloo in no time. Not sure how to create a trippy drawing? Do you find designing these a tad complicated? Don’t worry. 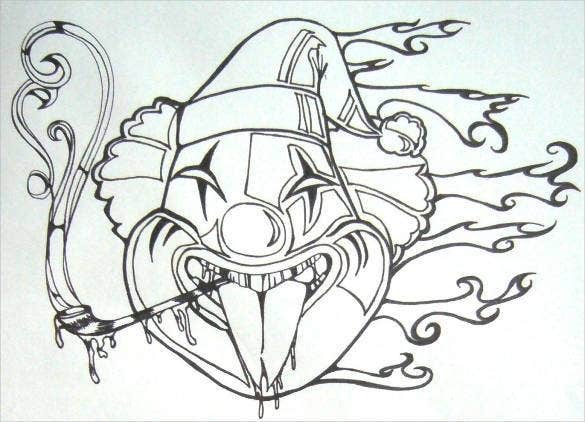 Download the aforesaid template that gives you an easy idea to create the trippy drawings in a jiffy. Preschoolers love cartoon and literally delve on them day and night. Thus, it is a great idea to teach them to draw these. 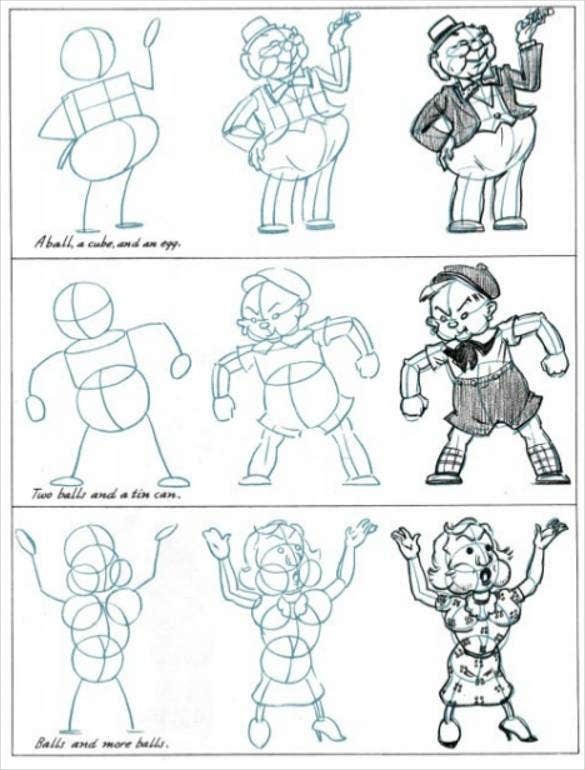 In case you are not sure how to do this, get some help from the aforesaid PDF which gives you an idea of how to teach preschoolers drawing in an easy yet fun manner. Drawing a simple heart is no big deal. However, when you want to add in a cool twist to it, you may require some inspiration. What better way to get this than using the aforesaid template for the purpose. 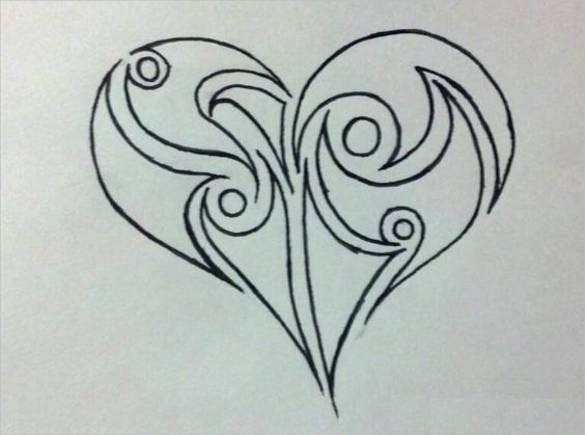 Easy to download and print ready, this will help you draw cool heart designs. With these simple and easy drawing templates of various objects, vehicles ,animals and birds, you can teach your child to draw efficiently. You can download or print these templates, practise the drawings yourself and teach your kid a step by step method to sketch them. You can also print them and use them in other documents as per your requirement.